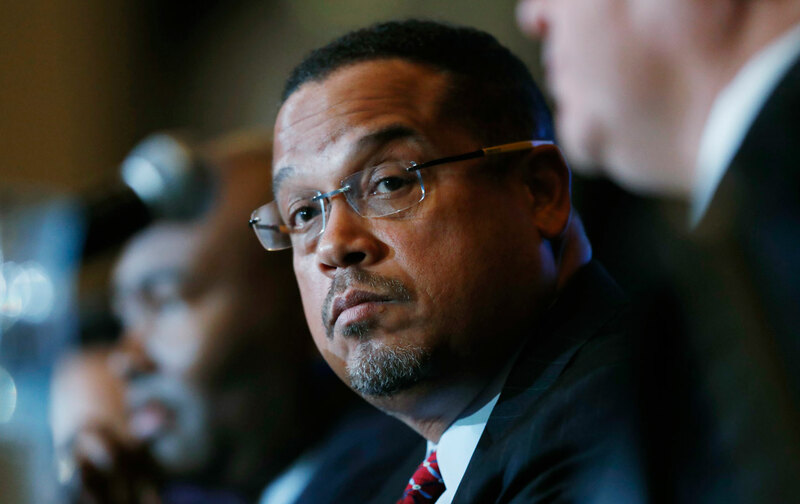 Ellison’s backers had to reckon with a creepy (though easily rebutted) attempt to portray the congressman, who is Muslim, as anti-Semitic. But his defeat had a lot more to do with the refusal of insider Democrats to recognize that their party must get out of Washington (with a genuine 50-state strategy); break the bonds of big money (with small-donor funding); link itself with grassroots activist groups; and abandon the “Third Way” compromises that have turned too many Democrats into errand runners for Wall Street. In this, they can take counsel from State Senator Hansen. She waged a resistance campaign, speaking at a “Sister March” on January 21; celebrating every endorsement from labor, environmental, and LGBTQ groups; and urging voters to push back against Education Secretary Betsy DeVos by denying like-minded Republicans control of the State Senate chamber. Activists heard her; door-to-door canvasses that traditionally draw 25 people attracted 250. It has never really been true that “all politics is local,” and it’s even less true now. Parties win when voters know what they stand for—and when what they stand for isn’t winning for the sake of winning, but a clearly defined set of values. Democrats can be a winning party, but it will take a “dramatic cultural change” to make them one. If Tom Perez delivers anything less, he will have failed his party and his country.